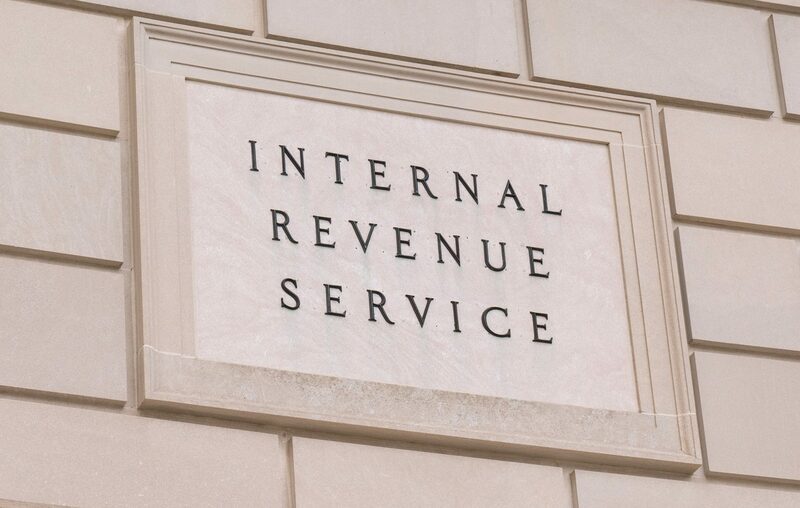 A group of U.S. lawmakers has called on the nation’s Internal Revenue Service (IRS) to release comprehensive guidance for taxpayers earning gains on cryptocurrency investments or transactions. In an open letter sent to acting IRS commissioner David Kautter, representatives Kevin Brady, Lynn Jenkins, David Schweikert, Darin LaHood and Brad Wenstrup write that the agency has had “more than adequate” time to develop clear rules on how cryptocurrency-related profits would be taxed. Rather than release such guidance, the IRS has instead focused on enforcement actions around preliminary rules released in 2014, the letter claims, citing examples such as the agency’s push to collect earnings data on customers from crypto exchange Coinbase and referencing a previous letter sent to the IRS in 2017. “We therefore write again today to strongly urge the IRS to issue updated guidance, providing additional clarity for taxpayers seeking to better understand and comply with their tax obligations when using virtual currencies,” the lawmakers state. Further, they argue that failing to provide sufficient guidance “severely hinders” taxpayers’ ability to comply with tax obligations. The House Committee on Ways and Means, which Brady chairs, will also ask the Government Accountability Office to conduct an audit on the matter, the letter adds.